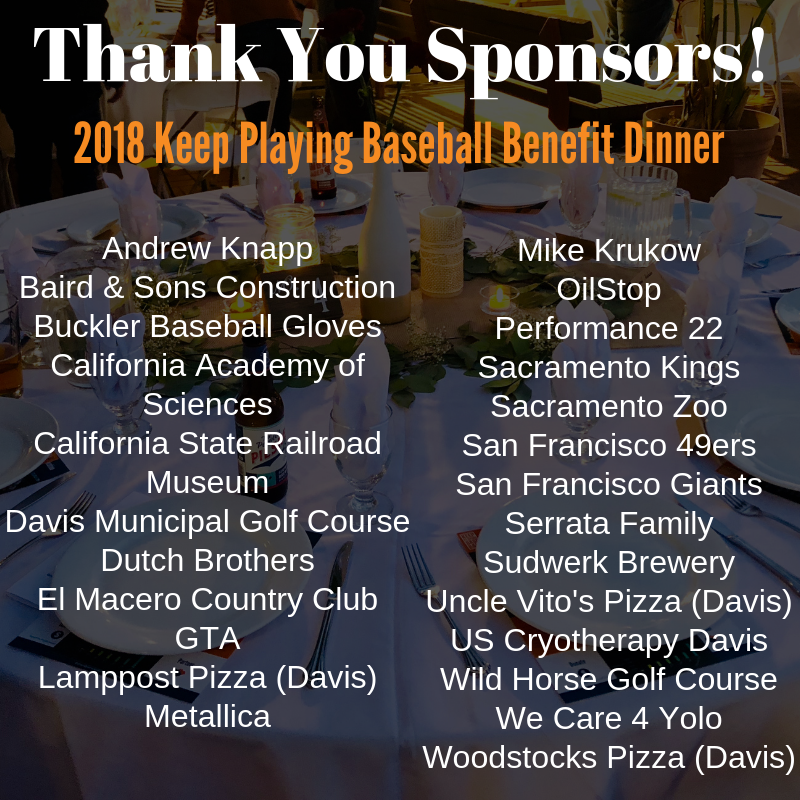 Last year's Inaugural Keep Playing Baseball Benefit Dinner was a huge success and we can't want to put the event on again this year! Planning is under way and you will find the latest updates on this page as they become available. 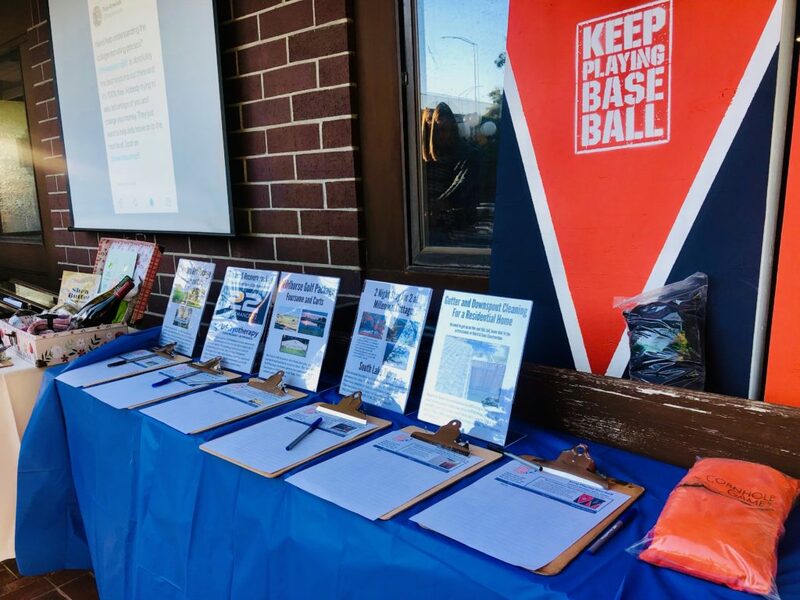 In the meantime, learn about the event and why it is such a big deal for our organization below! 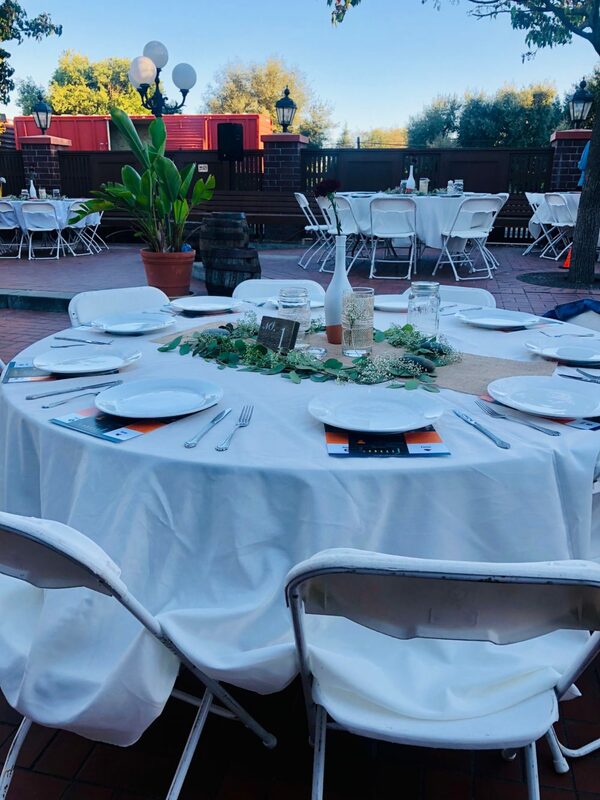 In addition to being our largest fundraiser of the year, we love the benefit dinner because it allows us to connect with the wonderful community of people who support us and make up the backbone of our organization. We cherish the opportunity to share our story and talk about the growing impact of our work. Oh, and the food and drink isn't bad either! 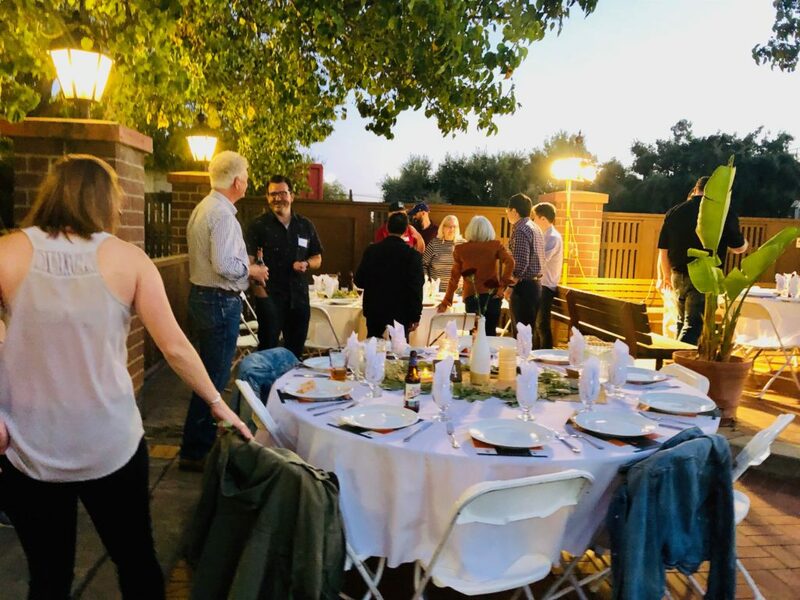 There's nothing better having a good time with good company while supporting a great cause. We hope you'll join us this year!